Halloween has become a popular event around the world, but each country celebrates it in a particular way. With no doubt, the leading countries for quality and intensity of celebrations remain Ireland, the UK and the US. This makes sense if we consider that the ‘All Hallows’ Eve’ tradition was born in Ireland (it comes from the Celtic harvest festivals) and that these three countries have so much in common when it comes to culture. We’re familiar with how English-speaking countries celebrate Halloween, but what about the rest of the world? 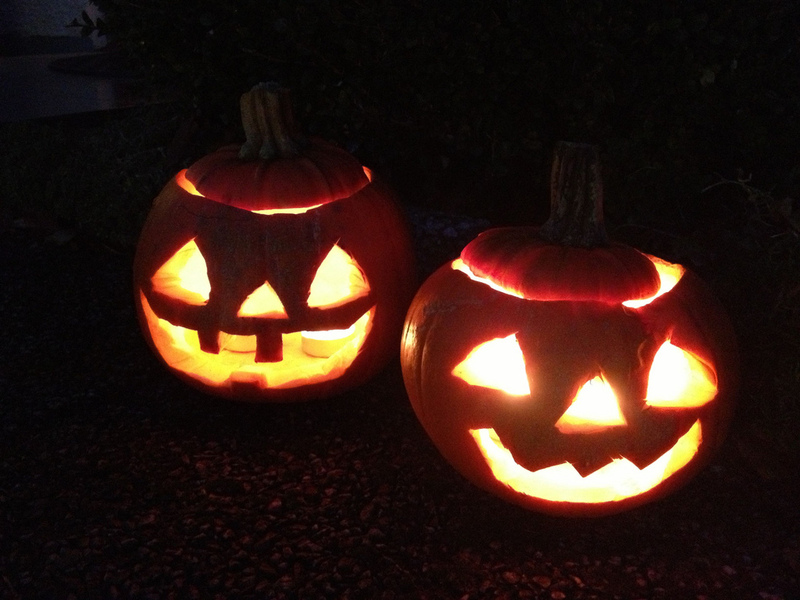 For example, in Germany people put away their knives during Halloween night in case they harm the returning spirits. In Spain Halloween is called ‘El Dia de los Muertos’ (the day of the dead) and is an occasion to remember and honour the memory of the dead. However, it is also true that Halloween is globally associated with America. In France it is considered an ‘American’ holiday, and the country only started to celebrate it around 1996. The phenomenon is probably a consequence of the commercialisation of Halloween, as Mohamed Ghazel, a Libyan student, points out “I think people don’t care much about the religious part of the story anymore, but overall it brings a wonderful atmosphere to the country”. Since Halloween is a big celebration in Ireland, many foreign students at DCU are thrilled to be here during this time of the year. Lucille Méranger says: “In France it’s quite rare to celebrate, and it’s kind of disappearing over the years. That’s why it’s so great to be here for Halloween now”. Adri Pap from Budapest remarks: “It’s very nice to see all the houses and shops decorated and so many people getting excited to dress up… the air is full of electricity”. Halloween is even celebrated in its own way in Japan, through the ‘Obon Festival’, a festival dedicated to the spirits of the ancestors. On this day candles are lit, placed into floating lanterns and left to drift in the rivers and seas. “Wearing costumes on Halloween has never been a tradition in Japan, but recently young people do it. I think American culture has a great influence on Japan,” explains Chihiro Kobayashi from Tokyo, Japan. In China, Halloween is called Teng Chieh. Here food and water are placed in front of photographs of deceased family members, while lanterns and bonfires light up the darkness for the spirits believed to be visiting the earth that night. Finally a very particular tradition is followed in the Czech Republic, where people sit by the fireside with some empty chairs, each one representing a dead family member’s spirit. So if you ever find yourself abroad for Halloween, remember the saying ‘when in Rome, do as the Romans do’.